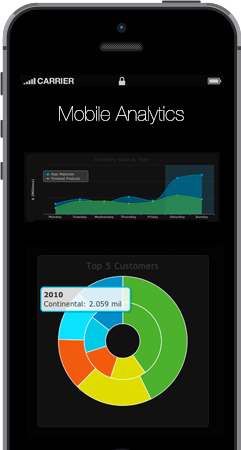 in the mobile, web, big data and analytics enterprise space. Business data on the go. 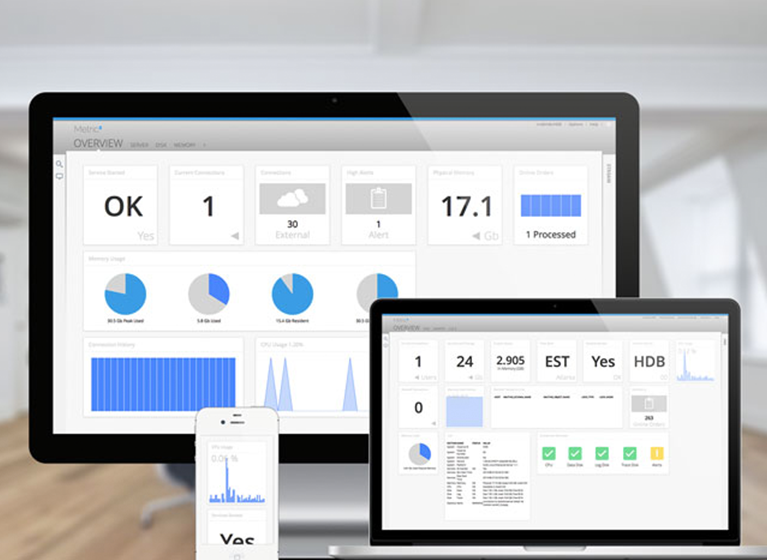 users gain insight and complete tasks quickly, anywhere. 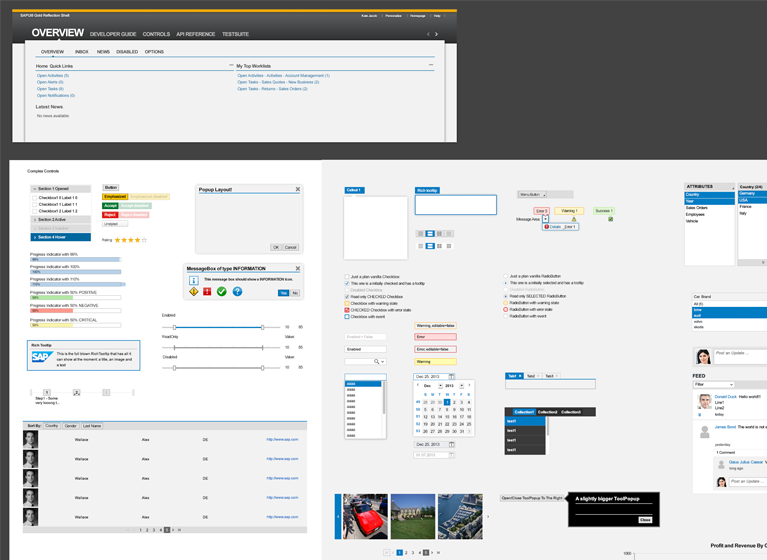 and dashboard applications integrated with ERP Systems. 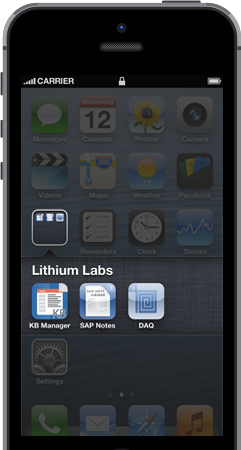 At Lithium Labs custom, mobile, web and integrated apps are our specialty. We can build anything you can imagine, or leave the imagination part to us. We design and implement solutions which just work. Would you like to take on the challenge yourself? No problem, and we would like to help, we have small team of project managers, architects and developers to help you solve your IT needs. Customer service is something which makes us stand out from the crowd. We pride ourselves on building great solutions within the constraints, budget and requirements of our customers. We believe mobile apps can change the dynamics of your business and provide people helpful information both inside your organization, and on the road. 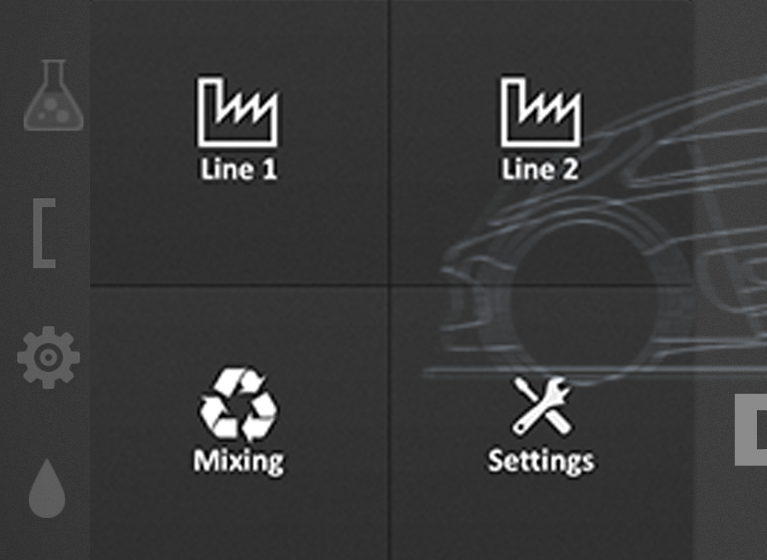 Custom app development is a core competency of Lithium Labs. Cloud based solutions give your organization the ability to grow without the capital expenditure and IT complexity. We build, develop and deploy cloud based solutions on a variety of platforms. 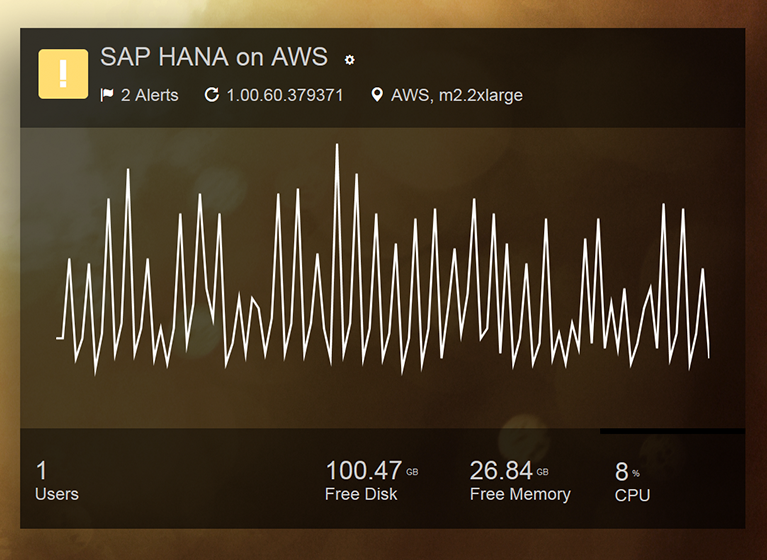 We believe that In-Memory computing is a opportunity which every company should be taking advantage of. 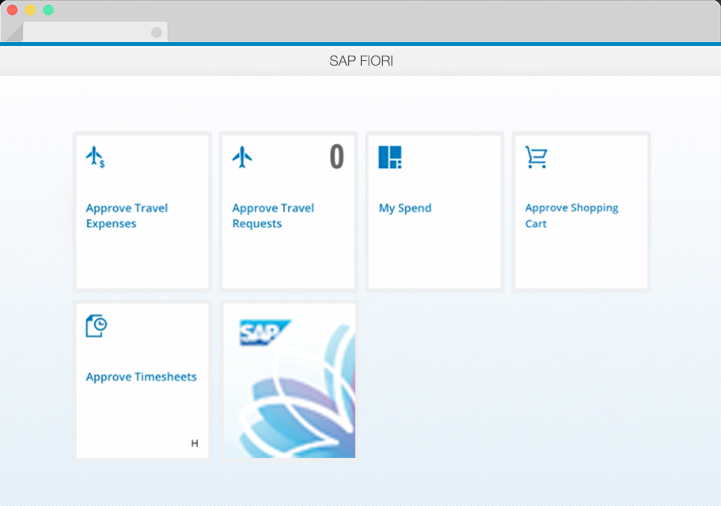 The SAP In-memory Database, HANA is changing the enterprise space by giving users the ability to process, analyze and react to business changes in real-time. Sensor, Machine and System data mashed up together to provide real-time and relevant insights into your companies performance and processes can give your business a clear competitive advantage.